Here we are, the white one is Uuganaa's and currently in evolution. Last edited by oderdene; 01-29-2019 at 09:01 PM. 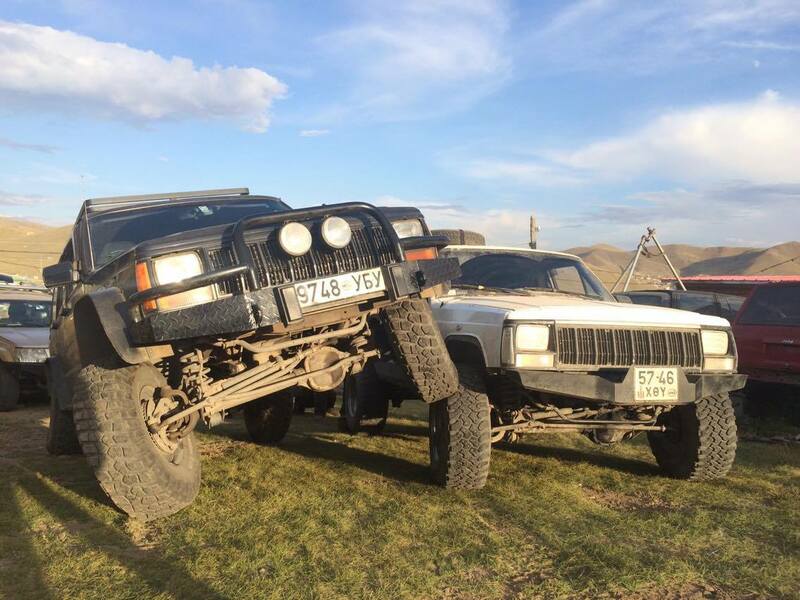 Awesome to see a good group of xjs!